Arthur Chu, a 30-year-old compliance analyst currently living in Broadview Heights, Ohio, won his tenth JEOPARDY! game today and became the third person in history to reach that milestone. With this win, he passed nine-time winners Jason Keller and Dan Pawson on the JEOPARDY! all-time consecutive wins list, and only Ken Jennings (74 wins) and Dave Madden (19 wins) have won more games than he has. Chu will face two new challengers on tomorrow’s episode of America’s Favorite Quiz Show as he attempts to add to his $277,200 in total prize winnings. GSN (Game Show Network) announced today that the network will pay tribute to legendary game show host Jim Lange, with a marathon of Lange’s most memorable episodes as host of THE DATING GAME. Jim Lange passed away on Tuesday at the age of 81. 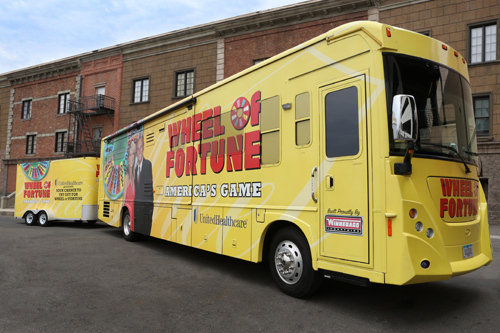 The eight-episode marathon will air on Wednesday March 5th, from 8 am until 12 noon ET on GSN. GSN announced today that actress Rebecca Romijn (X-Men, Ugly Betty) will serve as host of SKIN WARS, the 8 episode, hour-long competition show that seeks to find the most talented and versatile body painters in the country. Romijn— the first model to ever be body-painted for Sports Illustrated’s Swimsuit issue the year before she made her unforgettable big-screen debut as the blue body painted “Mystique” in X-Men —will be joined by legendary entertainer RuPaul and body painting rock stars Craig Tracy and Robin Slonina as judges when SKIN WARS premieres on GSN in Summer 2014. With The Walking Dead Season 3 coming up, the question remains – will you be caught up by winning The Walking Dead Season 2 DVD …. Let’s Find Out! 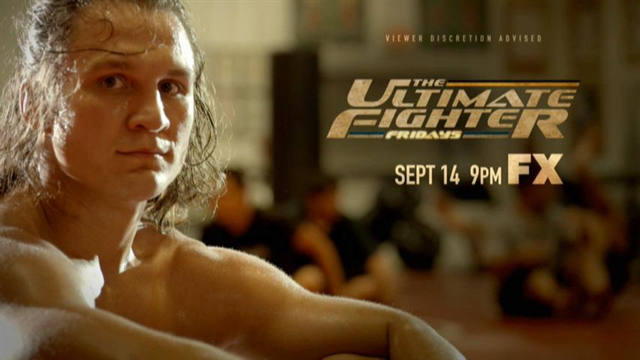 The Ultimate Fighter Fridays premiered without a hitch; 32 contenders vying for a six figure UFC contract and a custom Harley Davidson Motor Cycle. Heavy weight champion Shane Carwin and heavy weight contender Roy “Big Country” Nelson were selected as this seasons team coaches and compete against each other to see who will lead the winning team. These two coaches are extremely competitive and want nothing more than to win; I’m sure it doesn’t hurt that the winning coach wins a custom Harley as well.